Wow! Natalia, your page is absolutely awesome, perfect work! Jeanet, I loev your page, this is totally fabulous! Wow! So gorgeous pages, girls!!! Wow! 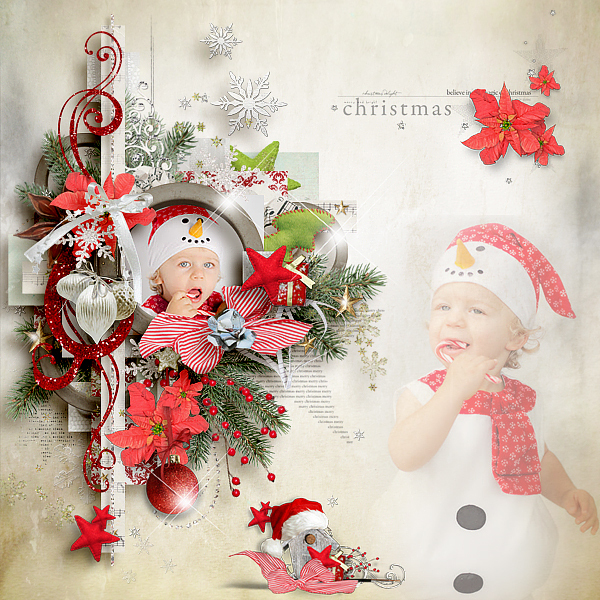 Absolutely stunning, and so colorful Christmas page Christelle! Totally wonderful page Kerstin, fantastic shadowing! Wow gorgeous page Sandra, super cute photos! OMG Ekaterina! Your pages totally stunning! Absolutely fabulous page Helen, perfect work! Csilla, ismét csodás oldalt készítettél, köszi! Wow! Wonderful page Dita, fantastic phtoto! Thanks! Dita, your second page is sooooo fabulous! Fantastic work, I love the bears! Fantastic pages!! !You are very talented!!!! Wow girls your page are so beautiful! Woow! 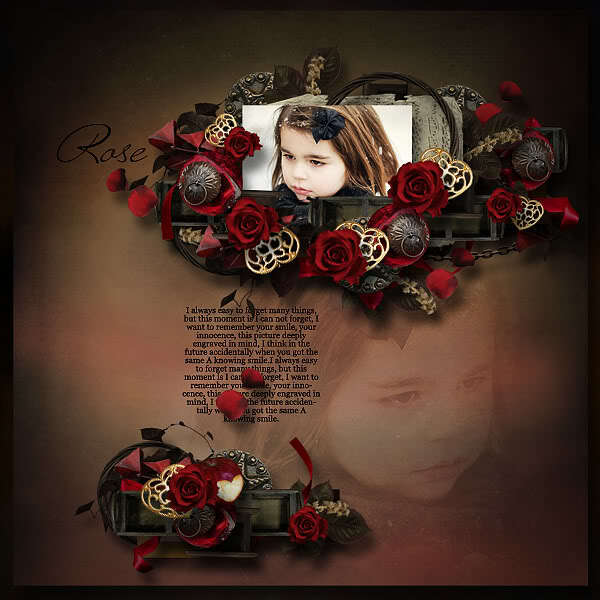 Gorgeous page Barbora, amazing work! 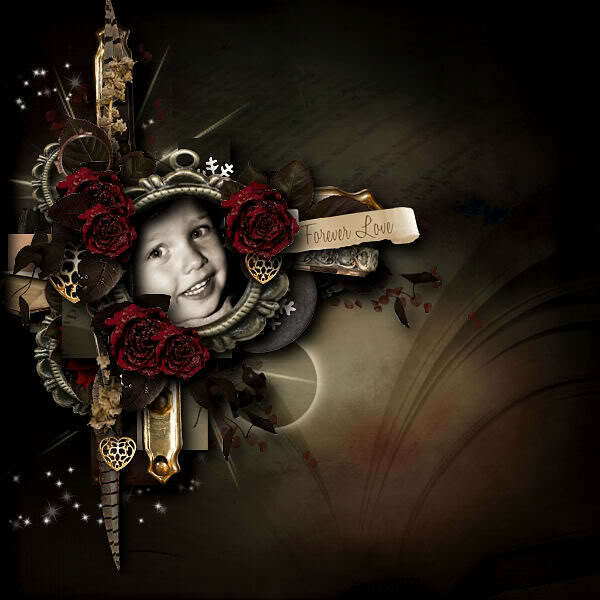 Edyta, your page is soooo wonderful, fantastic composition! Wow! Catherine, your page is totally awesome, gorgeous work!